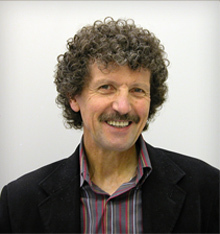 Robin Mann is one of the most well known Australian Christian Music Artists. He has written hundreds of Christian Worship Songs for spiritual communities all over Australia. His songs are most popular with people in Christian churches and church schools. 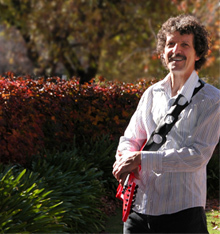 Robin Mann not only writes Christian Church Music but also performs his song on various occasions. The collection of Robin Mann's Praise and Worship Songs is called All Together Songbooks and is available from his website. You can listen to all of the songs from any of his 15 albums. Just click on the Album you would like to explore and then click on any of the song that are of interest to you. This is probably one of the best places to find Christian Music Downloads on the internet. These Christian Songbooks have been well known for many years and now with such a great collection there is plenty to explore. More than a hundred of these Australian Christian Songs have been published in numerous collections. 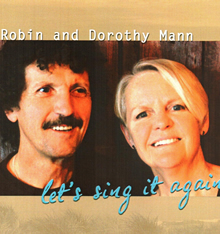 Find out more about Robin Mann - Australian Christian Artist, his life, his carrier and his Songs for Worship by visiting his website. If you have a question please contact Robin Mann directly. Songs, especially ones we sing together, is what this website’s about. Making & gathering songs has been my work for over 40 years. My songs have been sung by lots of people for a long time. Mostly by people in churches and church schools. I write mainly, though not exclusively, for Christian communities. Hundreds of my songs have been published in various collections. Come in – have a look & listen. I hope you find something of interest. Have a question you'd like to ask? Contact me and I'd be happy to help.